Worshiping God in Spirit and Truth. 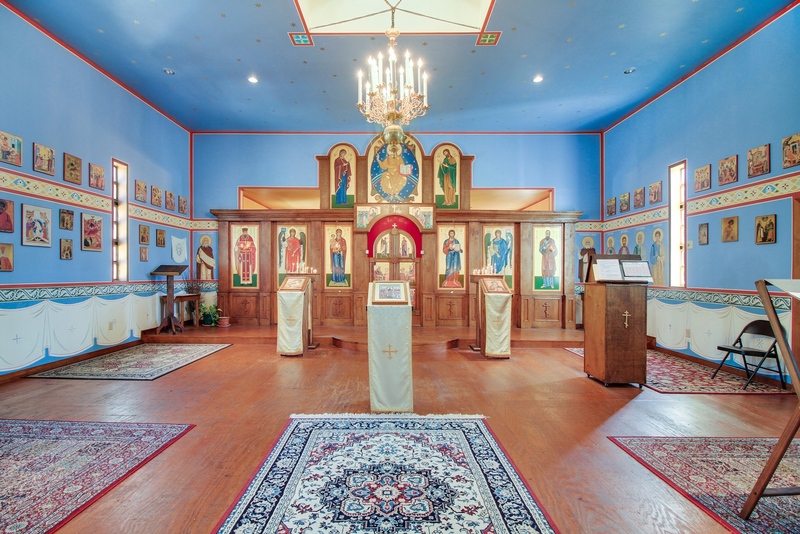 Saint Paul the Apostle Orthodox Church in Denison, Texas is part of the Diocese of the South, Orthodox Church In America which was born out of the work of Russian missionaries that arrived in Alaska in 1794. The Orthodox Church In America is part of the world wide communion of canonical Eastern Orthodox Christian churches that hold the Tradition given by Christ to the Apostles. Sister churches include the Russian Orthodox Church, the Greek Orthodox Church, the Antiochian Orthodox Church, the Romainian Orthodox Church and many others. Saint Paul’s is a parish with a membership of life long Orthodox Christians and converts to the Orthodox faith. Although most of our members were born in America some were born in the Orthodox lands of eastern Europe. English is the language used in all of the services. Visitors are always welcome. New to the Orthodox Church? Check out the "Come and See" tab on the menu.